Kasambahay or household helpers have always been there to help us with our daily lives. For long, they had been seen as conventional workers with very little rights recognized by their employers. However, as Republic Act 10361, or the Kasambahay Law had been passed household helpers were given equal rights just like ordinary employees. It aims to institute policies for the protection and welfare of domestic workers. 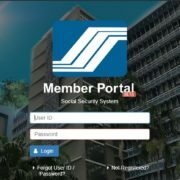 According to the Implementing Rules and Regulation of the Kasambahay Law, there will be a mandatory and unified system of registration and enrollment to make the registration to Pag-IBIG Fund, PhilHealth and Social Security System for household helpers and employers easier and more convenient. 1. 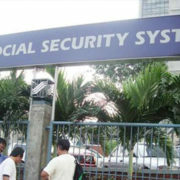 The Household Employer and their household employee/s can choose which branch or Service Office they will register to. Anyone of the agencies mentioned above can provide them with their membership numbers. 3. The kasambahay only needs to submit the accomplished form to any Branch or Service office from any of the agencies to get their Pag-IBIG MID Number/RTN, PhilHealth Identification Number (PIN) and SOCIAL SECURITY (SS) Number para sa SSS. In the absence of primary documents, they can submit two identification cards containing the applicant’s name and date of birth. If the kasambahay cannot provide any identification documents, he/she can still be given the membership numbers, but will be tagged as “Temporary Membership Status” for the purpose of the collecting the contributions. However, the member should submit the required documents to obtain a Unified Multi-Purpose Identification (UMID) Card and enjoy the benefits and privilege of being an SSS member. 4. The Household Employer should also accomplish the HOUSEHOLD EMPLOYER UNIFIED REGISTRATION FORM (PPS-HEUR1 FORM). Once duly accomplished they can submit it to any Branch or Service Office. 5. 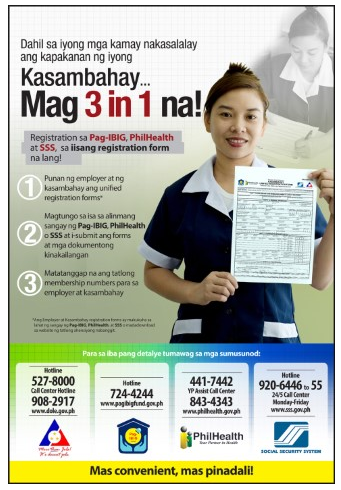 The Household employer shall be given a Pag-IBIG Household Employer Number/Registration Tracking Number (RTN), PhilHealth Employer Number (PEN) and SSS Household Employer ID Number. The employer do not need to submit any additional documents except if an authorization letter is required. You can check the schedule of contribution here. The employer can choose to pay quarterly or monthly. 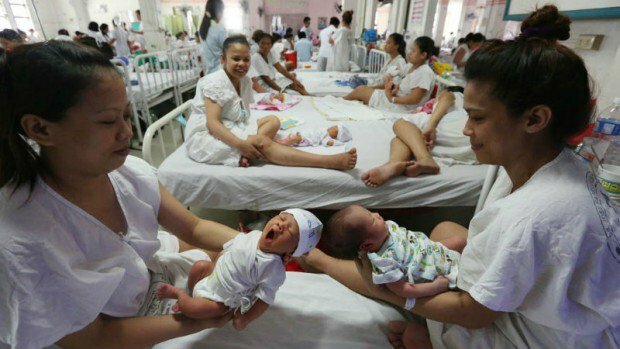 Meanwhile, the household helper can enjoy benefits and privilege from SSS such as Sickness Leave, Maternity Benefit and Salary Loan.